RARE !! 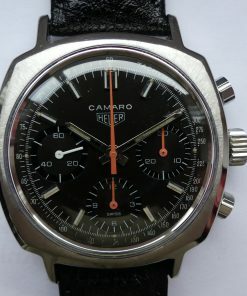 Perfect Heuer Camaro with patina. This is a stylish and beautiful Camaro with TROPIC DIAL dated from 1971. The manual winding chronograph cal. 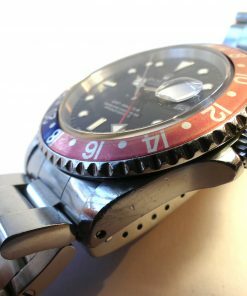 Valjoux 7736 has got the reference 73643T with black coloured dial and three same coloured subdials. 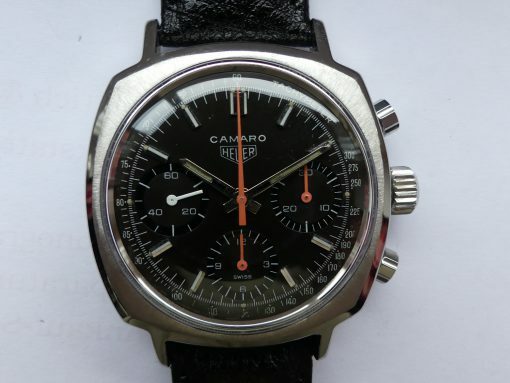 Tachymeter imprint on the dial. 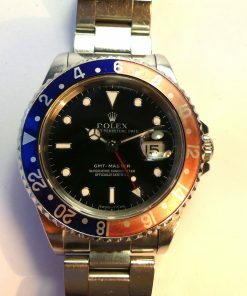 The watch is in very good authentic and unpolished condition. From first owner with original documents.